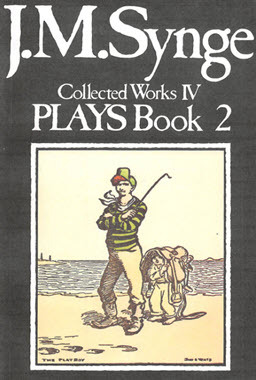 J.M.Synge died in 1909 and The Works of John M. Synge were published in four volumes by Maunsel & Co., Dublin, in 1910. 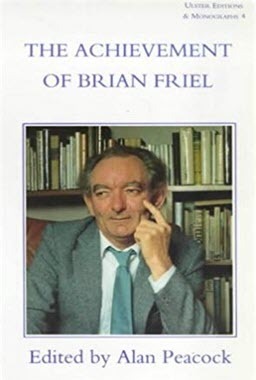 Since that time, with the exception of a few minor verses and one or two fragments of prose, the canon of his work has remained unaltered. 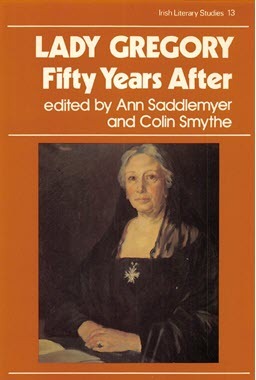 Nevertheless, much unpublished material exists, for the most part of great interest and significance for the understanding of Synge’s methods of work and development. 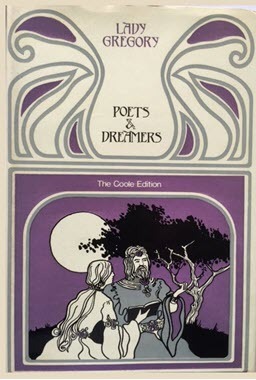 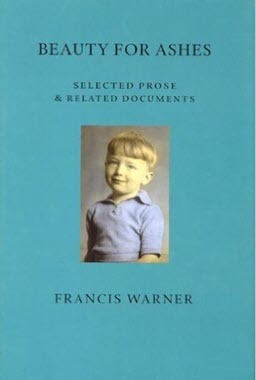 This material, including early drafts of the plays, notebooks, poems, and fragments of poetic drama, has now been thoroughly explored in order to create this definitive edition, first published by Oxford University Press 1962-68, which not only collects together all that is of significance in his printed and in his unprinted work, but also, by a careful use of worksheets and early drafts, indicates much of the process of creation.